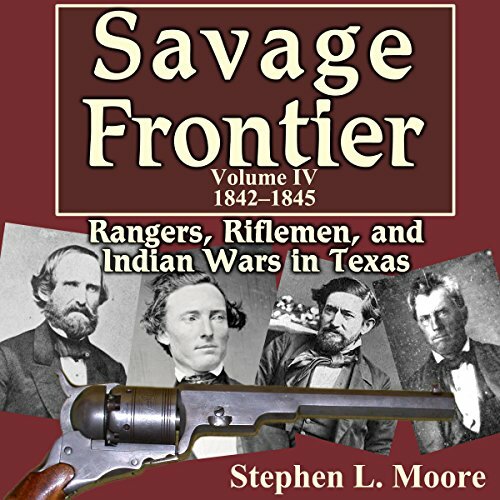 This fourth and final volume of the Savage Frontier series completes the history of the Texas Rangers and frontier warfare in the Republic of Texas era. During this period of time, fabled Captain John Coffee Hays and his small band of Rangers were often the only government-authorized frontier fighters employed to keep the peace. This volume covers the resulting battle at Salado Creek, the defeat of Dawson's men, and a skirmish at Hondo Creek near San Antonio. Texas Rangers also played a role in the ill-fated Somervell and Mier expeditions. By 1844, Captain Hays' Rangers had forever changed the nature of frontier warfare with the use of the Colt five-shooter repeating pistol. For the exacting historian or genealogist of early Texas, the Savage Frontier series is an indispensable resource on early 19th-century Texas frontier warfare. The book is published by University of North Texas Press. Just average. Performance? Such as running properly? Perfect on my Galaxy S-2.